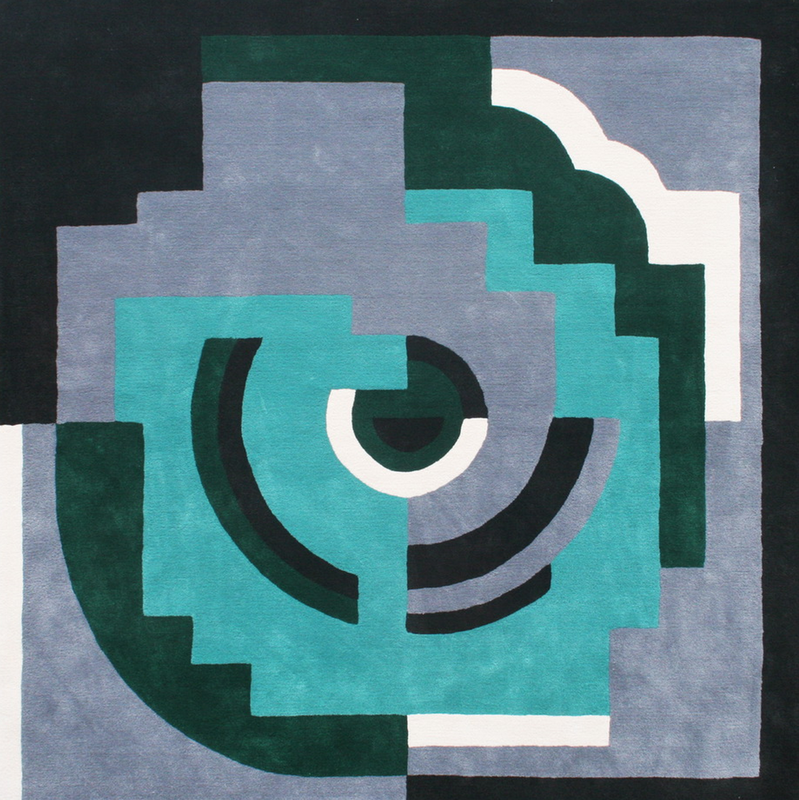 Our inspiring collection of modernist rugs designed by Eileen Gray’s Protege Mainie Jellett, will be on exhibit on Sunday, March 15th at the Midcentury Modern show. Located in Dulwich college, London, this event promises to be feast for design addicts and creatives alike. Showcasing a diverse and exciting range of furniture, wallpaper, ceramics, and fabrics with styles ranging from Scandinavian to Bauhaus. As one of the most important and defining artists of the 20th century, Mainie Jellett was Ireland’s forerunner in the explosion of ‘Modernism’ and the ‘Art Deco’ movement, which revolutionised thinking in design, colour and composition. 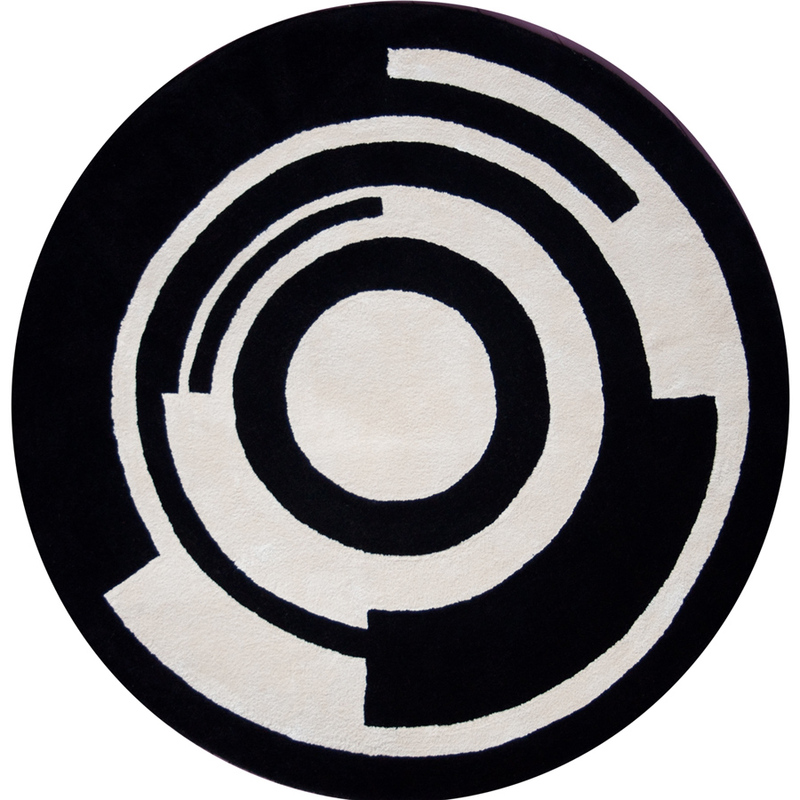 Under the influence and encouragement of Eileen Gray, who she met in 1922 through a mutual friend, Jellett designed a series of rugs, though few were ever made during her lifetime. Ceadogán have been privileged to have been approached by her trustees, to produce these designs, which are essentially pieces of art. 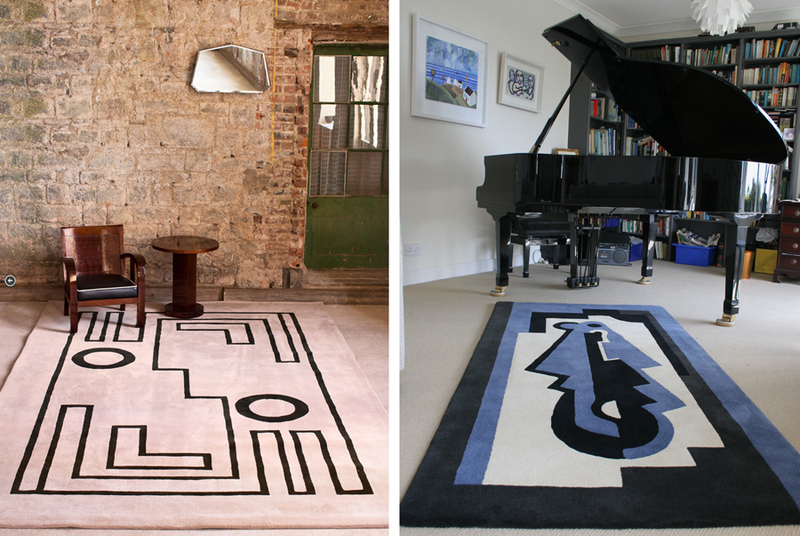 We produce twelve of her rugs, based on her original gouache drawings, in limited editions of ten. This show will be a treasure chest brimming with the best of 20th century design classics and modern collectables. 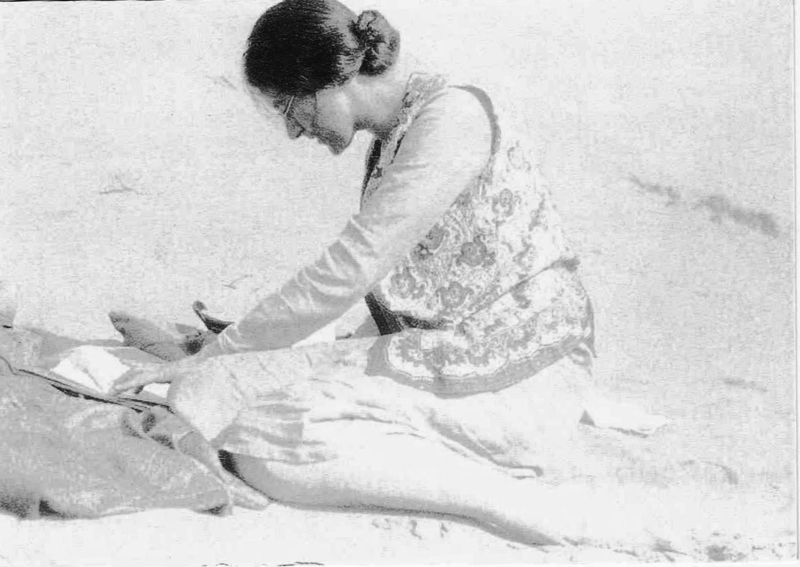 Get your tickets here, and read further about the Modernism’s best kept secret Mainie Jellett on Inside Modernism here.